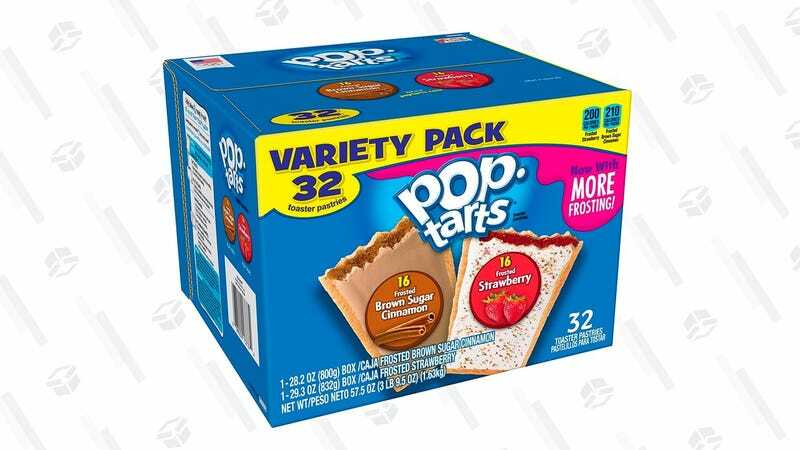 Strawberry and brown sugar cinnamon Pop Tarts are the two best flavors and they’re 20% off today in this variety pack. 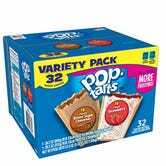 Plus, they’re made with more frosting now, so if it’s been a while since you had one, they’re probably even better than you remember. The 20% off only applies to Subscribe & Save orders, but you can cancel at anytime after your first order ships.